This is a classic and strategic puzzle slider game. 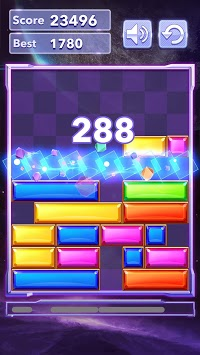 Slide the gemstone block horizontally to eliminate for high scores! 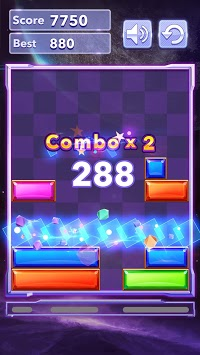 Eliminate one line and score, if you eliminate multiple lines, you can get HIGH score. Avoid the gemstone from reaching the top, otherwise, the game ends. 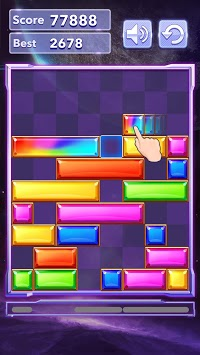 A simple but addictive FREE game, players are sure to get hooked on this puzzle slider game! 1. A brand NEW type of puzzle games, the fun will satisfy for a long time to come. A New Puzzle Slider Game is Coming!